Social media has a wealth of invaluable information for marketers. Data on social media consists of collecting information from various networks that indicates how users view or share information about a brand. Tracking and analyzing the metrics can assist to inform and define a successful marketing strategy. Social data can support marketers to identify highly valuable content depending on the audience. 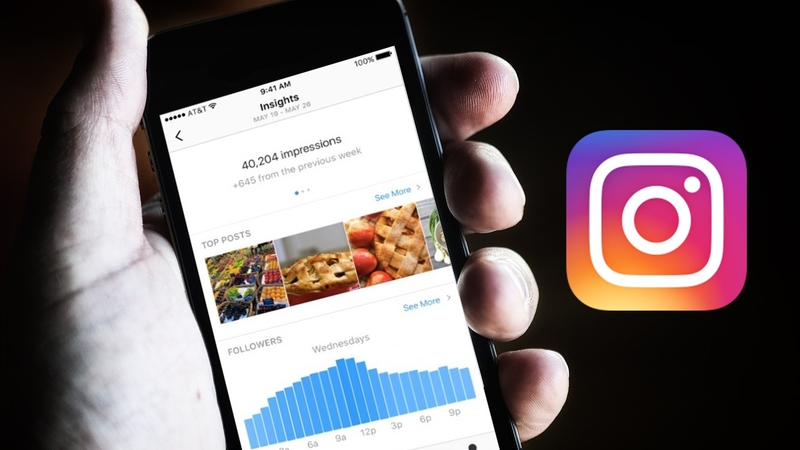 Social data can also help marketers to identify various trends on social media, alongside the effectiveness of the product’s social media activity. 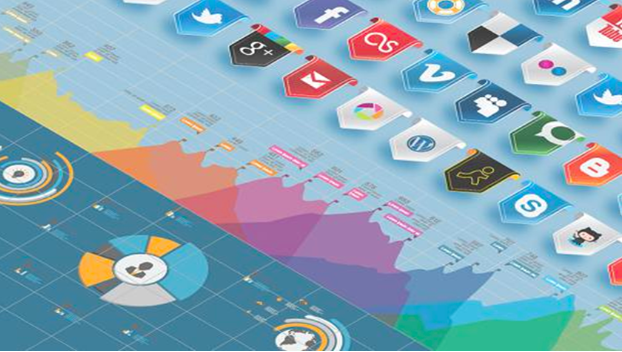 NetBase has combined a list of tips on how to use social media analytics to develop your brand. Establish your key performance indicators before delving into the analysis of your social media data. Ideally, these indicators should match your overall business strategy. Immediately you’ve identified your KPIs, it’ll be easy to select the right tool to garner and analyze data effectively. The best tools are simple and user-friendly. They are also easy to manage. Utilizing media analytics, brand marketers can rationalize the return on investment while proving the input of social media. Prioritizing KPIs enables various brands to leverage the requisite data to measure social media posting. Also, data can assist to inform marketers on which platforms are perfect for their brands. Social media analytics offer marketers with insight regarding what content, advertising, in addition to products are moving the social media platforms. Brands can often leverage this data to identify the best content and brand influencers. Marketers need to be consistent in tracking the chatter linked with their brand. Keywords, language, and client’s sentiments can be used to measure the actual perception against the desired perception for a particular brand. Data collection and social media analytics allow a brand to customize content according to the audience profiles. This offers the consumer with a tailored experienced that is effective compared to an impersonal brand-owned product. Utilizing social media analytics, marketers are in a position to research their audience and utilize the data to drive management alongside conversions. Since today’s clients give more value to authentic companies, social media analytics can offer this impression. 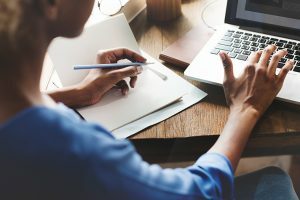 Data-driven creation of content assists marketers to target not only the current but potential customers, thereby, upping the return on investment of social media posting. Users of social media appreciate relevant and useful content. Every company’s social media team can have a unique objective for the accounts. Some value customer service since it saves customer relationships, the only tangible goal that the management of a company has set for its team. Others establish a niche that’s paramount since it assists legitimize a business that may be new or has been rebranded. The garnered data can be utilized to define an objective as well as a strategy to arrive at this goal. Lack of understanding when it comes to determining what the social media campaign is about can lead to the overall lack of results. If you’re not receiving any engagement, followers and impressions aren’t useful. Increase in the mentioned metrics needs to be proportional in order to increase engagement. When you get a significant amount of engagement such as likes, retweets, in addition to comments, it implies that your followers like your content. You can, therefore, focus on replicating the methodologies that gave you these results. 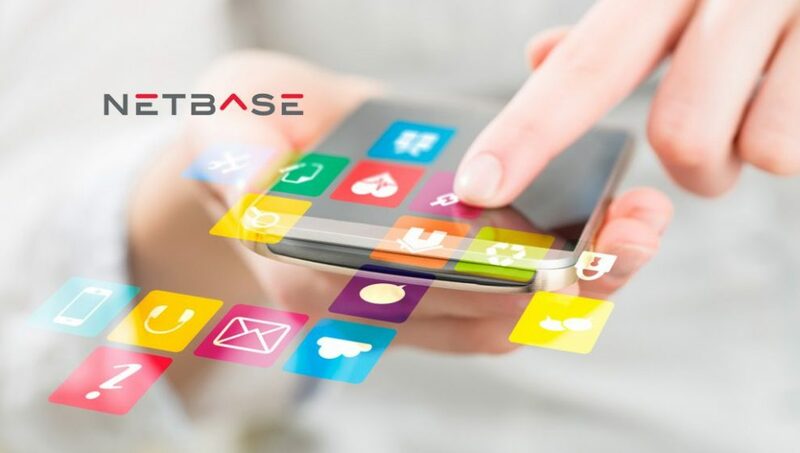 NetBase develops natural language processing technology that can be used to analyze web content as well as social media. The company was established by two engineers hailing from Ariba in 2005. Today, it’s been used by companies to conduct market research in addition to social media analytics.